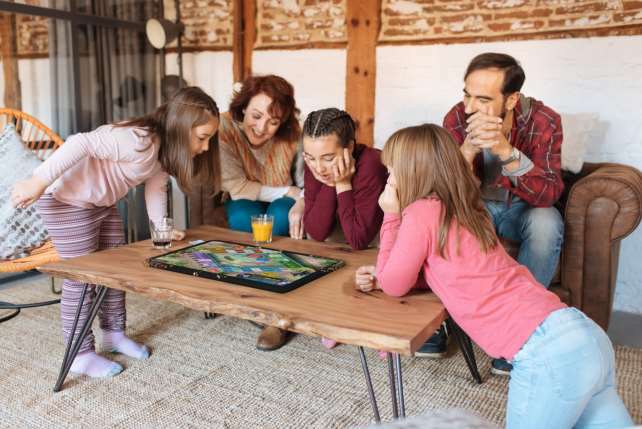 French tech company Archos is largely known for its budget Android phones and tablets, but it has also been producing mobility devices for the past year (in Europe, at least). 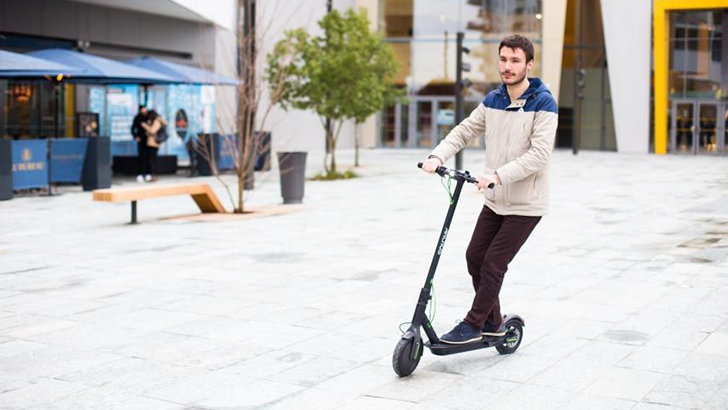 In case you ever wanted a scooter running Android, Archos has you covered with its new 'Citee Connect' scooter, which goes on sale this summer for €499.99 (about $617). 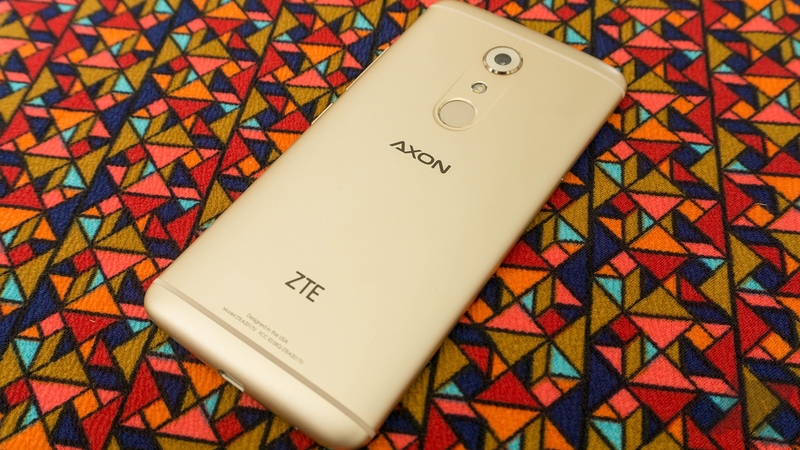 Mobile World Congress 2017 is starting in just a few days, and some manufacturers are already releasing new products to get ahead of all the madness that will ensue. 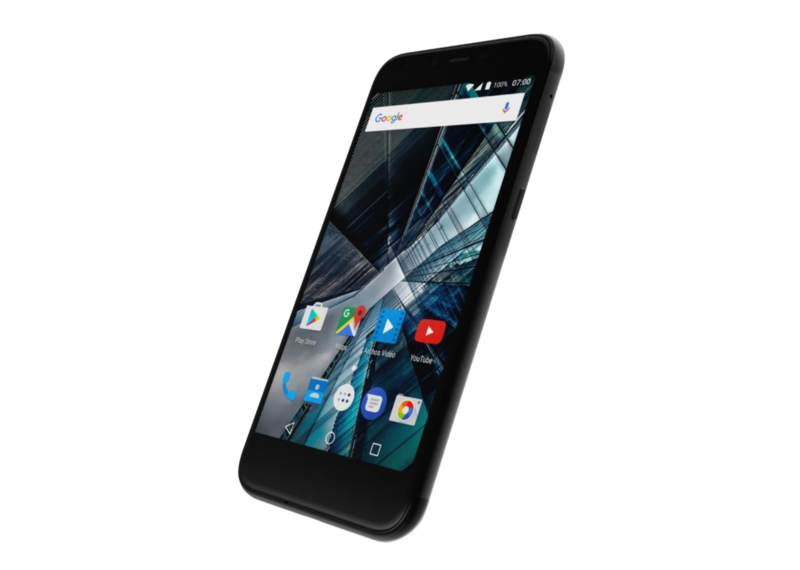 Case in point: ARCHOS has just announced two new smartphones, the 50 Graphite and the 55 Graphite, which both pack pretty high-end features inside of budget phones. Camera company Kodak went bankrupt a while back, but managed to save itself by selling its brand off to anyone who wanted it. 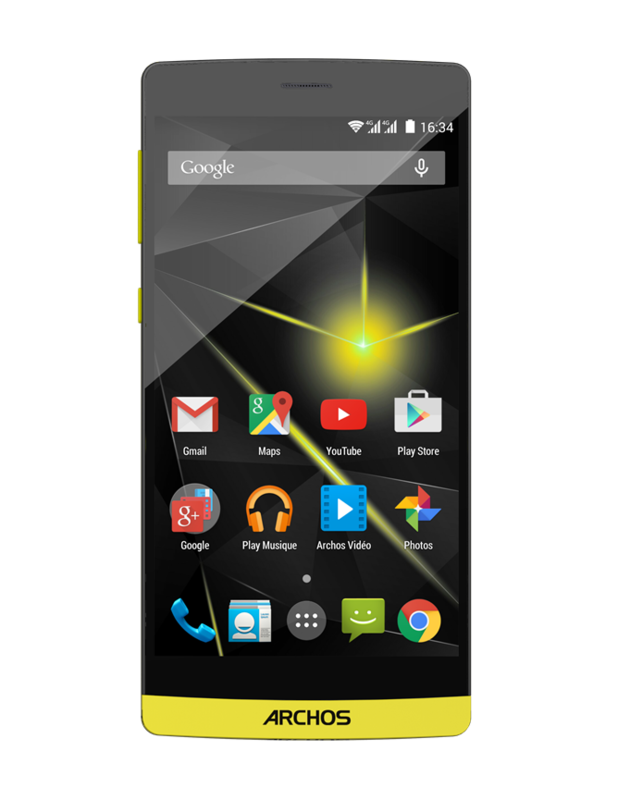 Since then, the Kodak name has been pilfered and used to market cheap Android devices. 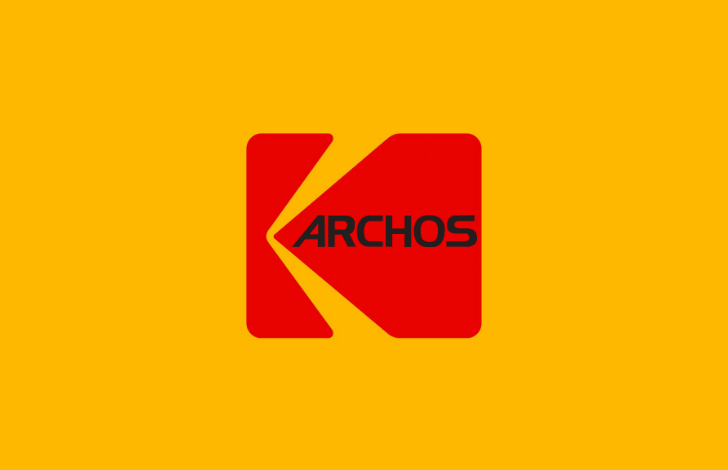 It's a sad state of affairs for the once-great manufacturer, but maybe it's about to get better (or worse, depending on your point of view): ARCHOS has been signed as a brand licensee in Europe, following the release of the Kodak EKTRA smartphone last year. 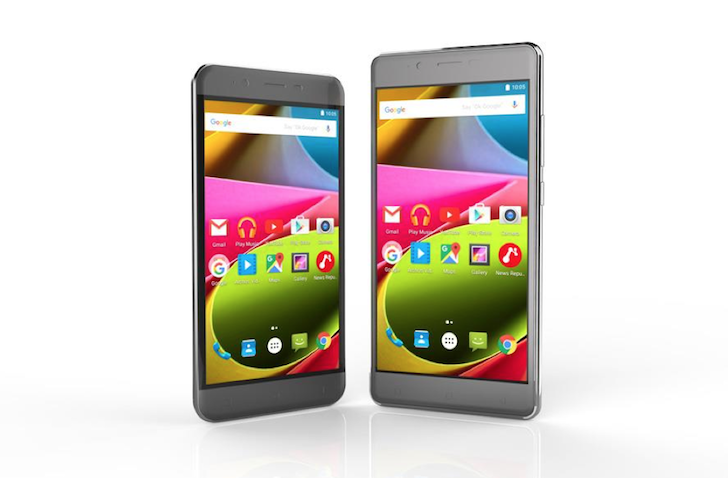 ARCHOS is well-known for the line of mediocre, budget Android tablets the company makes. Presumably, the new Kodak devices will be the same sort of thing, but with the legendary American imaging company's name slapped on it. 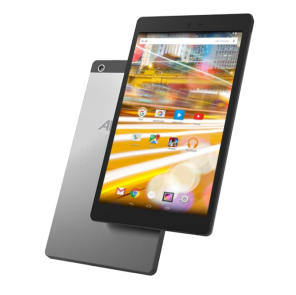 Archos has kind of fallen off the radar in terms of tablet sales. 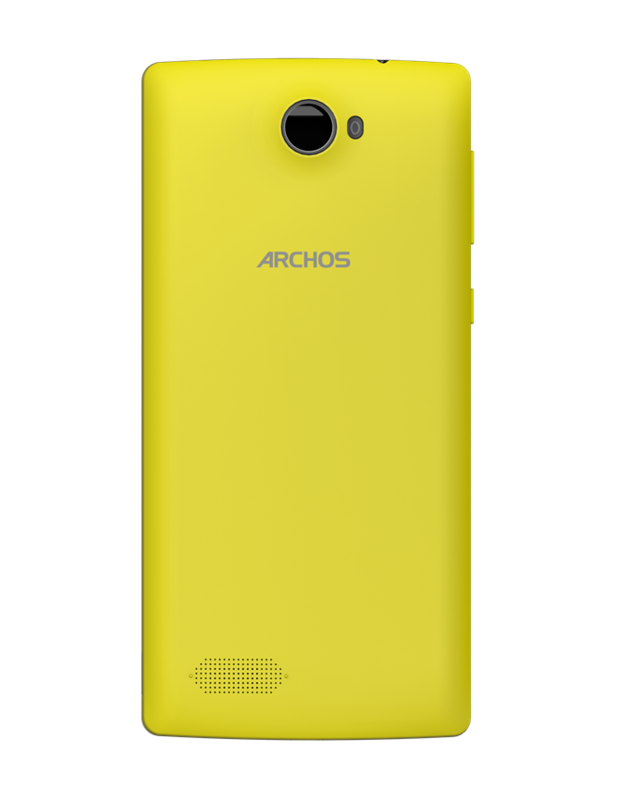 Maybe it's different in Europe (Archos is a French company), but these days you won't see any of its products on American shelves. And considering the relative paucity of Android tablets in general as of late, that's a shame. Especially when you hear that Archos is making three new tablets at a variety of sizes and, miracle of miracles, they're all running the latest version of Android at launch. So it is with the new Oxygen series of tablets: the 70, 80, and 101b at 7-inch, 8-inch, and 10.1-inches, respectively. The new Power line has its eyes set on battery life (not performance) and it will be launched with the Archos 40 Power and 50 Power. Despite some interesting tablet hardware in the earlier days of Android, French manufacturer Archos hasn't had anything notable to show for several years. Perhaps that's why the company is jumping into the small but growing niche of ultra-secure cell phones, like the Blackphone and the Turing Phone. 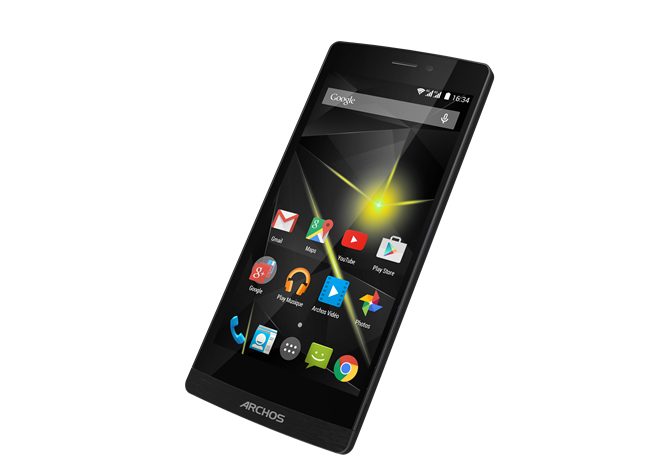 Archos has partnered with SIKUR (read: Secure), a vendor of encrypted company-focused communications apps, to create the GranitePhone. It's available to purchase today for a whopping $850. Thanks to the GranitePhone's Android-derived "Granite OS," basically everything on the device is encrypted, even the custom homescreen that eschews a conventional grid layout for a modified version of the SIKUR inbox. 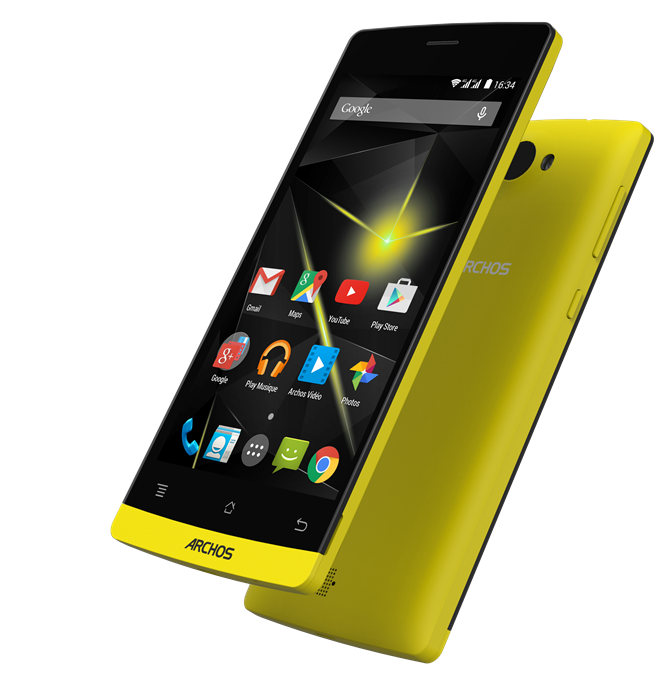 Like most of Archos' hardware as of late, all four devices fit squarely in the budget category, at least in terms of specifications.